Looking for a cheap and quick Christmas gift? Need something inexpensive for a friend or want to treat yourself for being good all year round? We’ve put together a list of the 10 best automotive-themed gifts for £10 or less. These inexpensive Xmas presents are perfect as a stocking filler or secret Santa. It’s a trap…for all of your car’s rubbish. 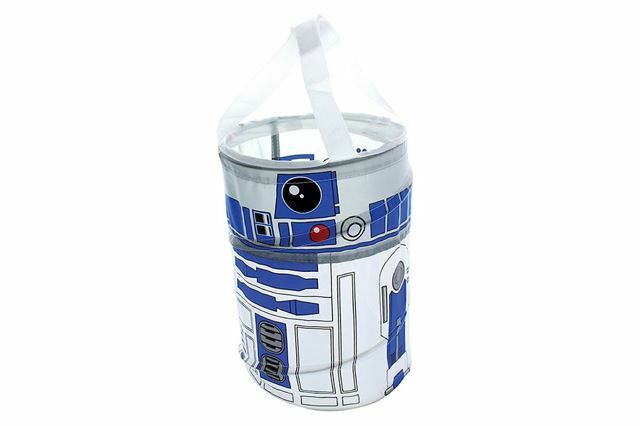 That’s right, you can add some galactic razzmatazz to your daily driver with this stylish pop-up R2-D2 tidy bin. Perfect for any Star Wars’ film fan - and just in time for the new film - this lightweight fabric bin can be attached to the front seat headrest to hold rubbish or loose items in your car. When not in use, it folds completely flat. Simply lift the handle to extend the bin and you’ll get a an open-top R2D2 that stands 27cm tall. Then squash it down again to flatten.